Solar Energy can be a complicated and broad topic to understand. Silicon Solar has years of experience working with a broad range of Solar Energy products and services, and we are interested in ensuring that all of our customers, dealers, installers and partners have the opportunity to learn from Silicon Solar Trained Professionals and Technicians regarding today’s newest solar products, hottest solar services, and have a strong grasp on all of the tools, skills and information they need to apply Solar Energy to their own home or business, or start their own Solar Energy Dealership or Installation Business. 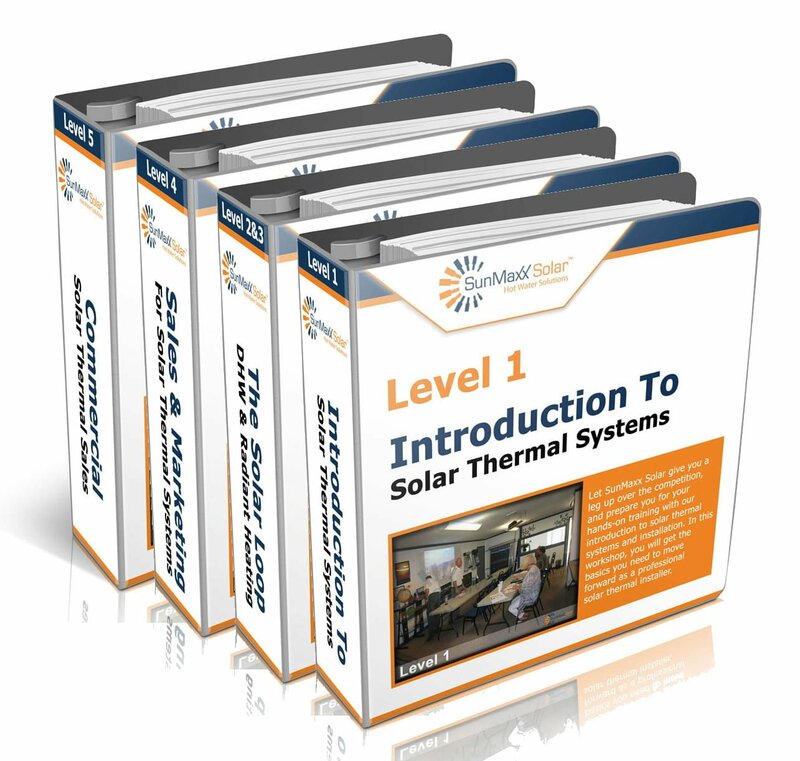 A Variety of Solar Training Seminars and workshops are available throughout the year, and across the United States in order to give interested parties everywhere access to these incredible resources and training tools. Register for your seminar or workshop today – seats are filling up fast!